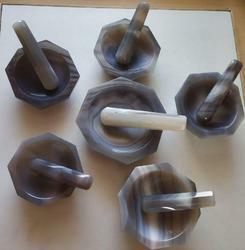 AayurMed also offers a variety of Mortars & Pestles made of marble, porcelain, metal etc. 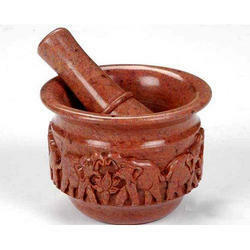 We are manufacturer, supplier and exporter of Mortar & Pestle. Make and serve your guests hot coffee with these fashionably designed brass coffee pots. Incorporated with curve handle & thumb rest, they are shining example of comfort and beauty. Available at market leading price.